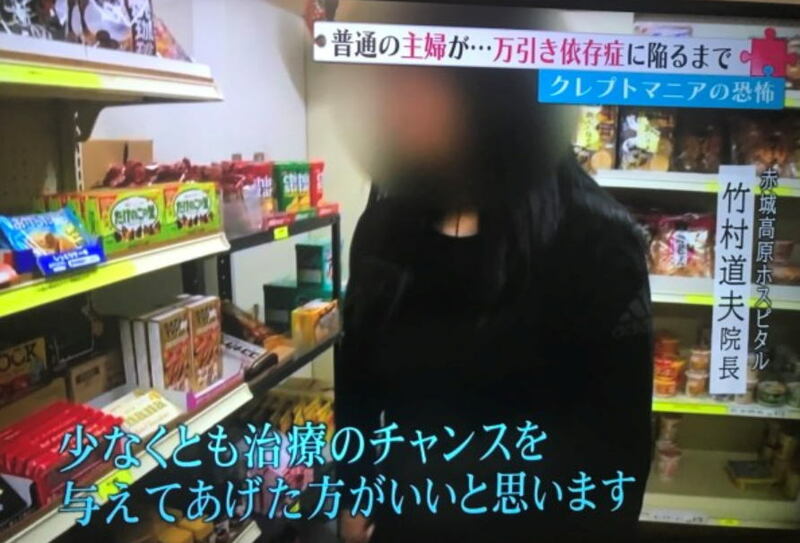 A survey by Akagi-kohgen Hospital in Shibukawa, Gunma Prefecture suggests that women who habitually shoplift are very often also struggling with an eating disorder. This survey identified over 70 percent of female patients who were receiving treatment for kleptomania were also suffering from eating disorders such as bulimia. 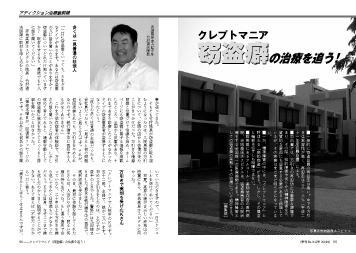 Hospital head, Michio Takemura noted that while shoplifting is a crime, treatment could help to prevent a recurrence. 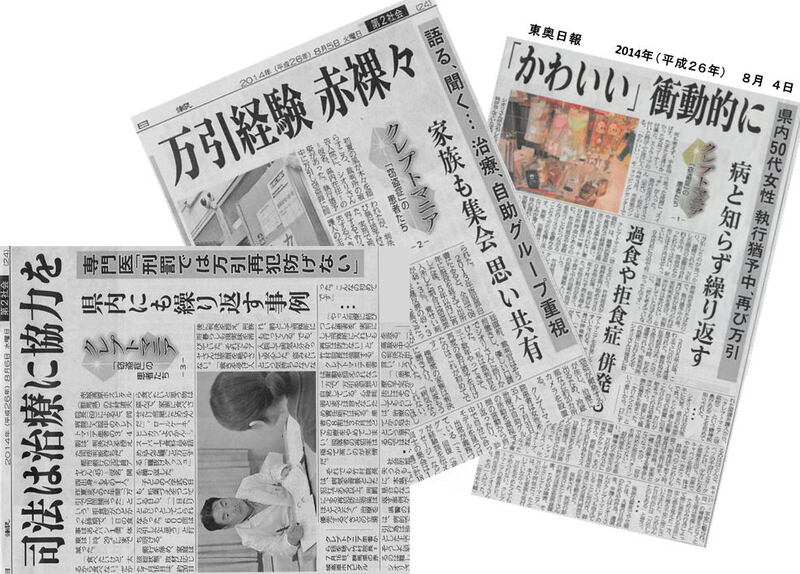 Takemura worked with colleagues to survey 132 male and female patients who had received treatment for kleptomania at the hospital and its affiliates in Tokyo. 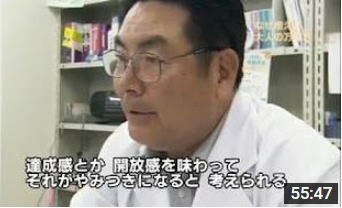 Of the 92 female patients, 74 percent also had eating disorders. 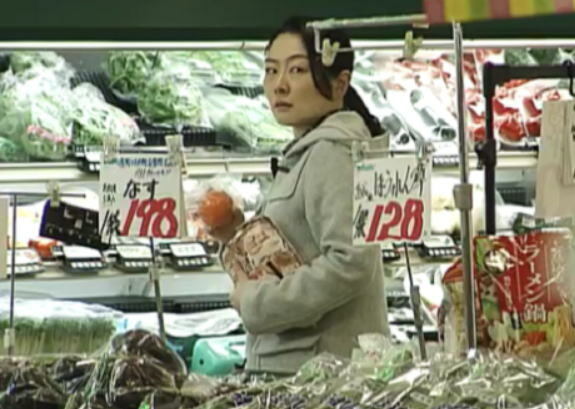 Of the 40 males surveyed, only 10 percent had eating disorders, suggesting there is a much higher correlation between eating disorders and shoplifting among women as compared with men.